If you prefer to own the road, not simply drive it, Camaros are for you. 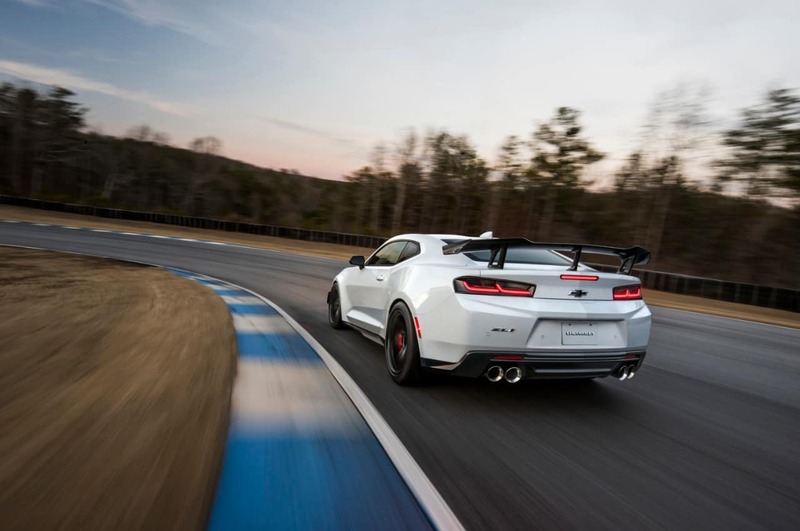 The 2018 Chevrolet Camaro ZL1 gives you track-level performance. It even looks the part inside and out. 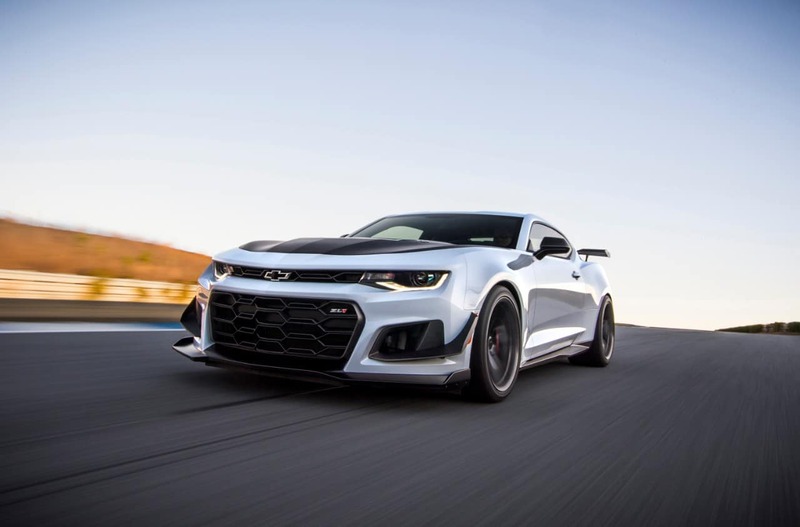 ZL1 drivers will love all of the technology and all of the power at their command. The ZL1 1LE makes a good thing even better. You can find the world-famous Camaro at Libertyville Chevrolet serving Chicago IL area drivers. 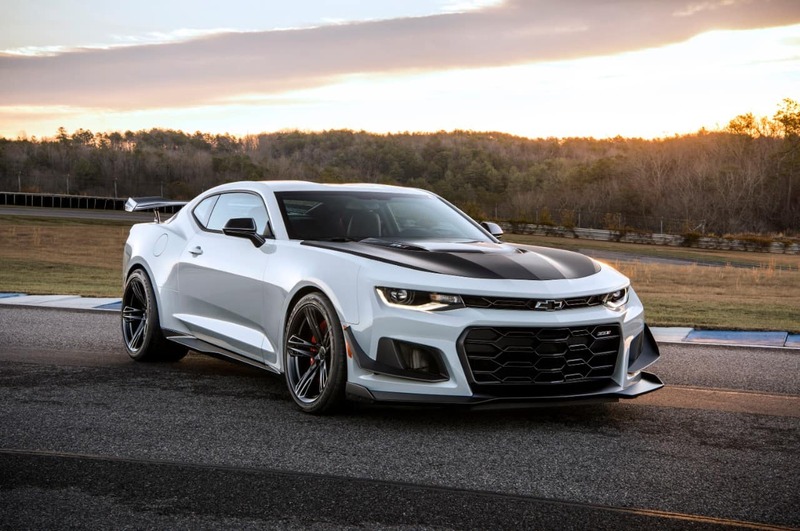 When you look at the 2018 Chevrolet Camaro ZL1, you can’t tell it has lost weight, but it has. The Sixth generation weighs some 200 pounds less than the fifth. The hood sheds weight through the use of carbon fibers. The roof has shed mass through laser-brazed methods. The handsome reverse Mohawk design, more than just eye candy, actually reinforces its strength and aerodynamics. Furthermore, all wheel options are aluminum, reducing unsprung weight. Wide rear fender flares give this car an arrow-like profile, ready to spring forward. 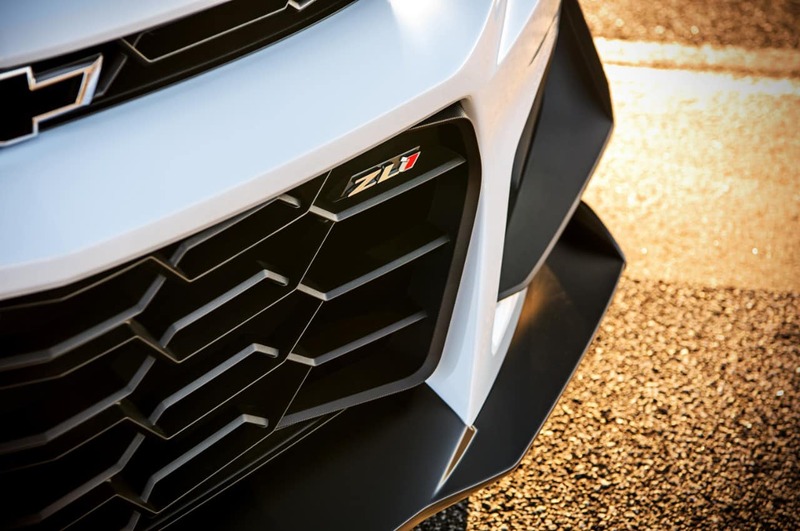 ZL1 hood vents cool the engine This device reduces front-end lift, helping the ZL1 realize its potential. It also gives the car its exciting power bulge. Massive grille openings let in air, improving cooling. 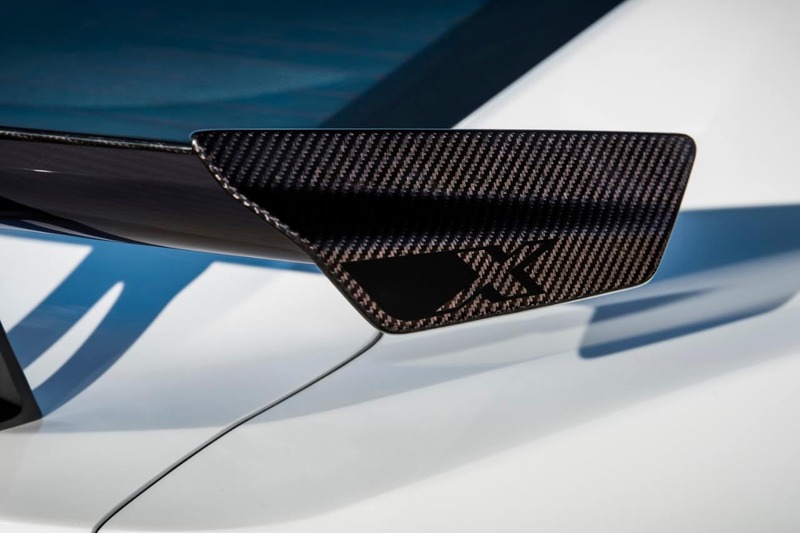 In the back, a three-stanchion spoiler creates the downforce needed for racetrack performance. The aero package also includes an aggressive front splitter. Rocker moldings complete the look. Even the front bowtie has been hollowed out to allow air to pass through. For open air driving, nothing beats the 2018 ZL1 convertible. Dropping its top at speeds up to 30 mph, this car’s tonneau cover is specially designed for improved aerodynamics. If you pick the 2018 1LE coupe, the car wears a carbon fiber wing and special tires. Dive planes on the front fascia and special air deflectors help create grip without resistance. Recaro performance seats hold you in place with carefully positioned bolsters. The red stitching on the seats adds a racy touch. Suede inserts add softness to the seats and the flat-bottom steering wheel. Chevrolet has provided a real cockpit for its driver. A Performance Data Recorder reveals your track times. Location-based track maps are enabled by your GPS receiver. The dash touchscreen has the latest developments in smartphone integration. For iPhone users, that’s Apple CarPlay. For Android smartphone users, it’s Android Auto. Either way, you’ll have access to more apps than ever before. There’s even WiFi connectivity through an Onstar subscription. After you read this review, learn more about features from our online staff serving Libertyville Chicago Illinois. Minimizing unsprung weight, Chevrolet uses aluminum suspension components. This reduces mass and improves handling. The structural rigidity has been improved by 28 percent, adding to the drivability and nimble steering. Magnetic Ride Control is a ZL1 standard. These Magnetorheological dampers regulate the ride, diminishing the pull and the feel of bumps and ruts. When you are on the track, you can switch from standard traction controls to the Performance Management System. This allows for proper support without impeding performance. Cornering, on the road or the track, is more self-assured thanks to the electronically controlled limited slip differential. Brembo brakes are needed for heavy duty stopping power. When you test drive, you will quickly see why this Chevrolet earned a spot on the Car and Driver 10 Best list. A 6.2-liter LT4 V8 is the only engine this car needs. 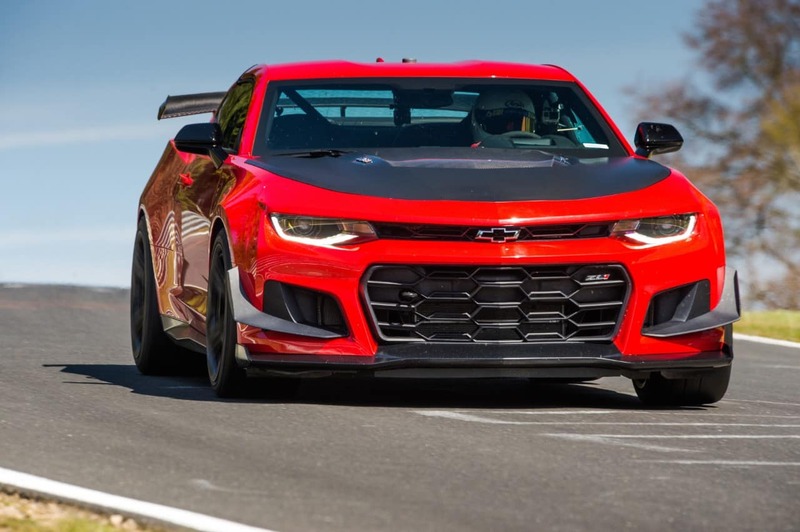 Chicago IL ZL1 drivers command 650 horsepower and 650 lb.-ft. of torque. In this super lightweight car, those horses don’t have to work as hard to achieve an incredible response. This engine, originally developed for the Corvette, has specially tailored intake and exhaust systems. 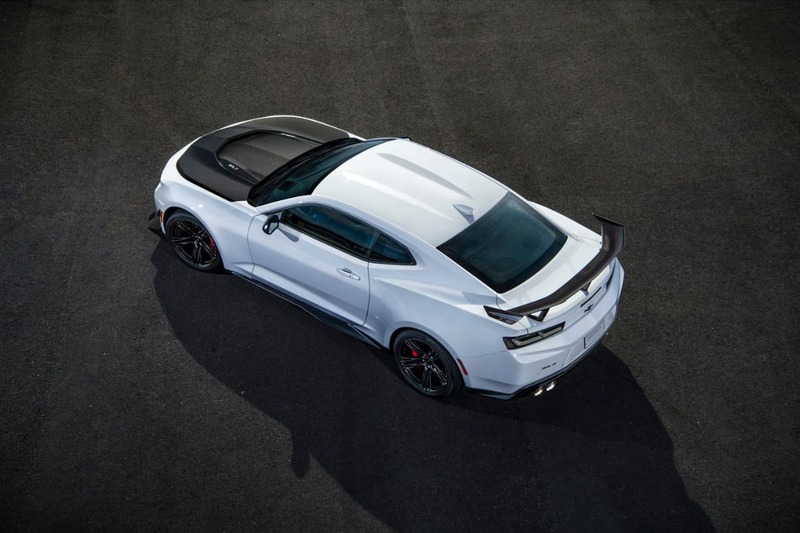 A dual-mode exhaust system actually changes sound with the four modes on the ZL1 driver mode select system. Proper powertrain cooling is assured by eleven heat exchangers The SS is ready for the track, having been prepped with a 36 mm high-performance radiator, a transmission cooler, a differential cooler, and two auxiliary outboard radiators. The 2018 Chevrolet Camaro ZL1 has a six-speed manual transmission. The short throw shifter adds to the driving fun. Active Rev Matching makes it easier to get the most from the system. Chevy also makes available its 10-speed paddle shift automatic. Chicago IL drivers can make the 0-60 mph sprint in just 3.5 seconds. Active fuel management helps manage highway fuel economy. 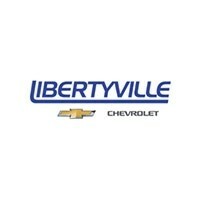 A test drive at Libertyville Chevrolet will tell you more than this review can. 2018 Camaros have eight airbags, adding kneebags for the driver and front seat passenger. For everyday driving, Stabilitrak regulates stability and traction. This helps the sports car meet road surface challenges. These features were part of the reason that Camaro earned a five-star safety rating. For after-crash safety, the OnStar system can provide an automated alert for emergency services. There are also extra crash avoidance features offered this year. Drivers can get a rear cross-traffic alert and its partner, a blind spot monitor. Serving Libertyville Chicago Illinois drivers better, a rearview camera is standard. This review can only scratch the surface. Ask our online staff for more information. Check out your Camaro choices at Libertyville Chevrolet, serving Libertyville Chicago Illinois area shoppers.